Our fantastic team here at Hog Roast Frome are also extensively experienced in hosting a range of events in the Frome area. We have been lucky enough to provide our special signature food for weddings, birthday parties, anniversary celebrations, christenings and fundraising charity events in the town. 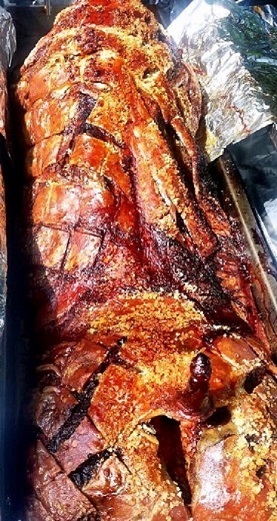 If you are hosting one of these events or something more unique in the town, then consider us here at Hog Roast Frome to ensure that you are available to provide your guests with only the most delicious, expertly prepared food available on the market. We don’t cut corners when it comes to any aspect of our food. We prepare everything from scratch including our homemade sage and onion stuffing and our tangy fresh apple sauce. We understand how much top quality food means to you as the host and we only source our ingredients form the highest quality providers. 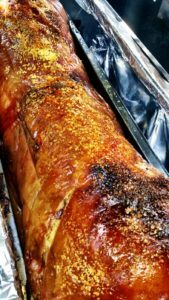 Pile our freshly baked bread rolls high with tender meat and tasty sauces or serve your guests a formal meal with some traditional roast sides – whatever your choice be sure that Hog Roast Frome are professional caterers with a passion for delicious food. When people think of a hog roast, they tend to think of big events for hundreds of guests. Whilst it is true that a hog roast is perfect for feeding lots of invitees, it is also a great option for smaller parties. The meat keeps well, so leftovers can be served later in the evening or be stored and used to make family meals. Our chefs have come up with a range of beautiful menus that are designed to appeal to a range of tastes. 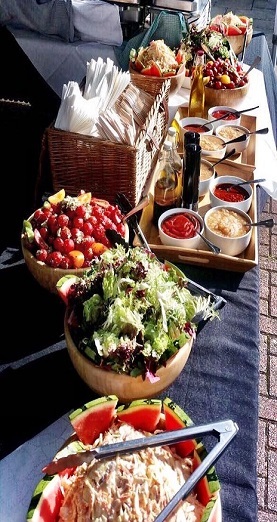 We provide a full barbecue service as well as roasts for either indoor or outdoor events.Once the menu is agreed, you can leave the preparation and setting up of the food to us. 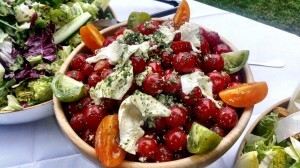 This frees you up to mix with your guests on the day of your celebration. In the lovely Somerset County you can find one of our most loved little places, the town of Frome. Not one to shy on hosting events, Frome is the location for some of the most loved, annual Somerset events including the Frome Festival which offers free music, acting and literature workshops in more than 160 venues in the town! Catering for a big event can be tricky and stressful. You often have to deal with several companies to get everything you need – perhaps one to order food, another for the tables and a different one for hiring serving staff. However, when you use the Hog Roast Frome team everything is easy. You just tell us what you need and we provide it. One call or a couple of emails and everything is organised. We have a reputation for providing food that will wow your guests without hurting your pocket. 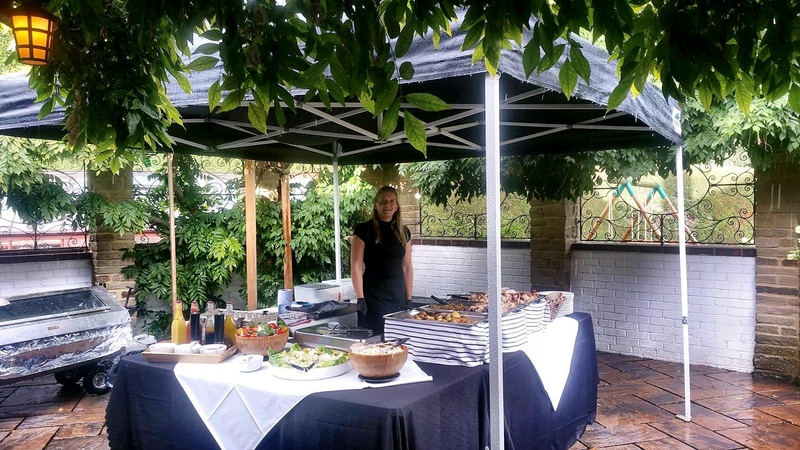 Many of our customers come back to us each time they hold a party or event; a sure sign that we offer a great service and are caterers that you can trust. If you fancy cooking for your guests, you can also hire a hog roast machine from us. We provide full instructions, and deliver the hog roaster to your door. If you want, we will also provide the hog. We can tailor the menus to provide you with enough food to feed lots of people even if your budget is tight. If you want great food that will impress your guests, give the Hog Roast Frome team a call, today. Copyright © 2019 Hog Roast Frome . All Rights Reserved.